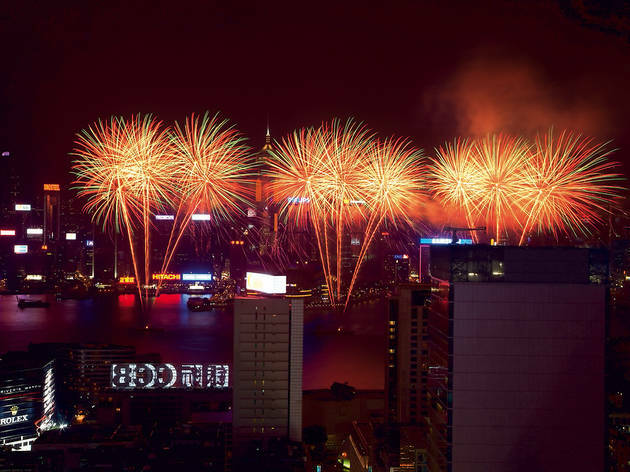 Enjoy a prime view of the harbour fireworks as you tuck into a decadent five-course meal at The French Window. 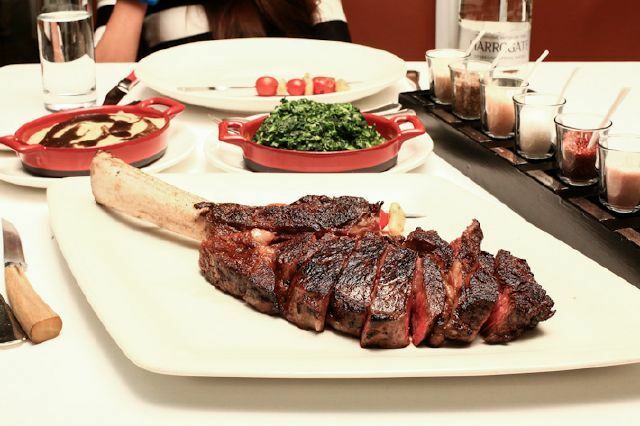 The celebratory menu features bouillabaisse, seared foie gras and grilled beef tenderloin. There’s also a more modest four-course dinner available for the little ones. 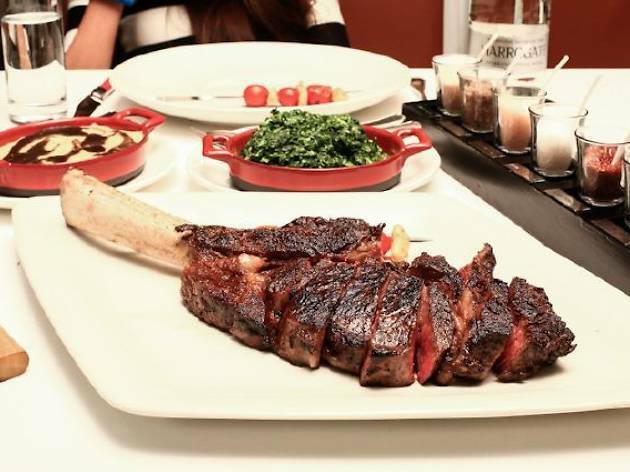 Menus start at $680 for adults, with a $120 extra wine pairing option. 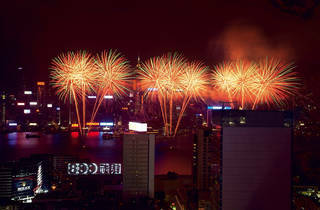 The posh environs of The Steak House at the InterContinental add a touch of luxury to the National Day pyrotechnics. Chef Chan Chiu-ming has prepared a three-course menu with a choice of mains ranging from a six-ounce US tenderloin to a 12-ounce Japanese A5 Hida wagyu striploin. Sets start from $1,188. Alternatively, pair the explosions in the sky with a four-course Italian extravaganza at Spasso. Main course options include Sardinian sea bass, risotto acquerello and a slow-cooked Iberico lamb loin. Hop out on to the terrace to catch a better view of the fireworks before ending the festivities with Spasso’s signature tiramisu. $588. 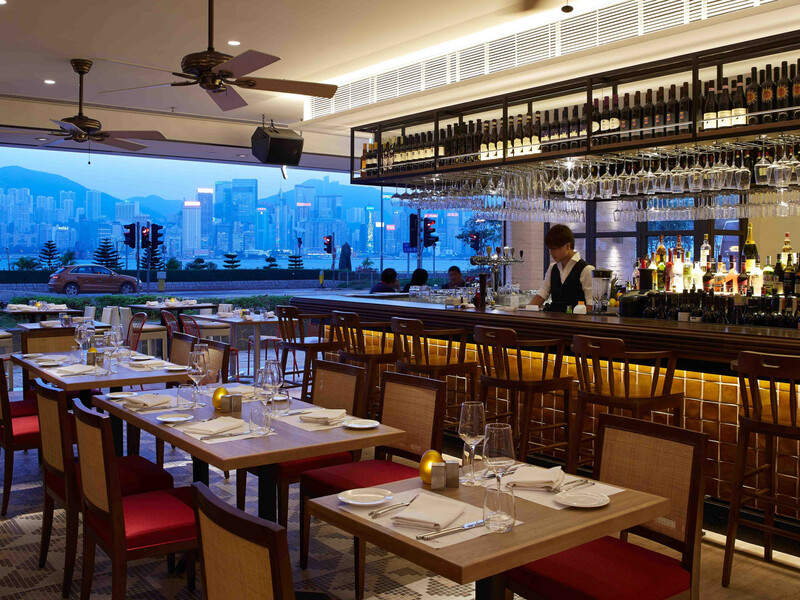 For an unobscured harbour panorama and top-notch fruits de mer, you’d be hard pressed to top Seafood Room’s sky-high rooftop dining room and terrace. 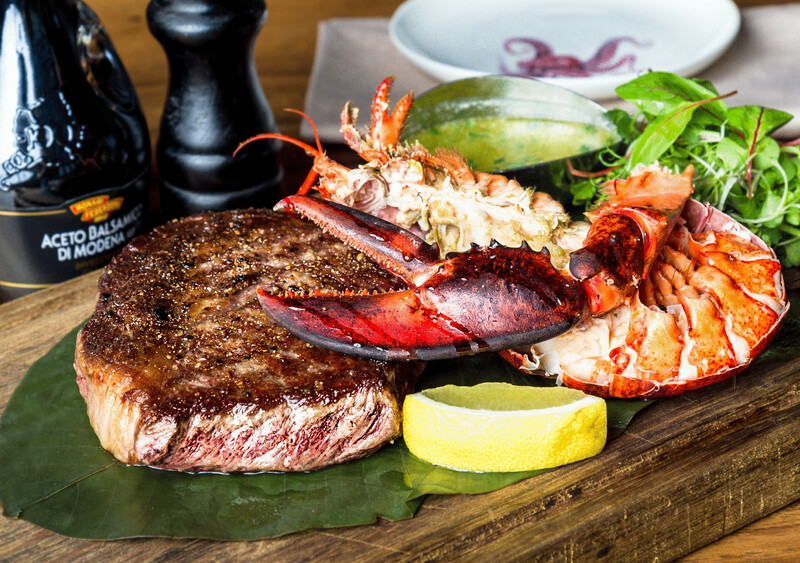 The restaurant’s five-course National Day menu includes a succulent seafood platter brimming with oysters, shrimps, clams, sashimi, mussels and carabineros. 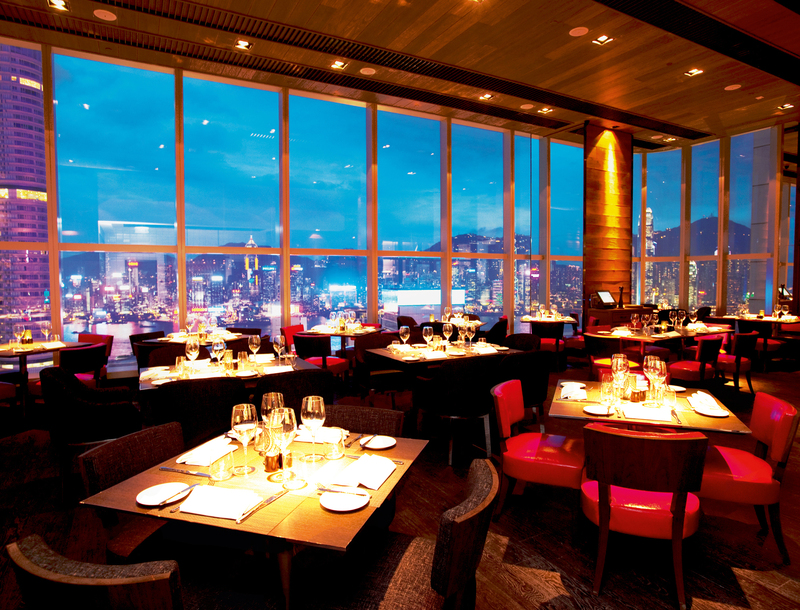 For the main course, choose from dishes such as the John Dory with Alaskan king crab risotto and truffle. $1,388 includes a glass of white wine, or $1,688 for champagne and wine pairing. 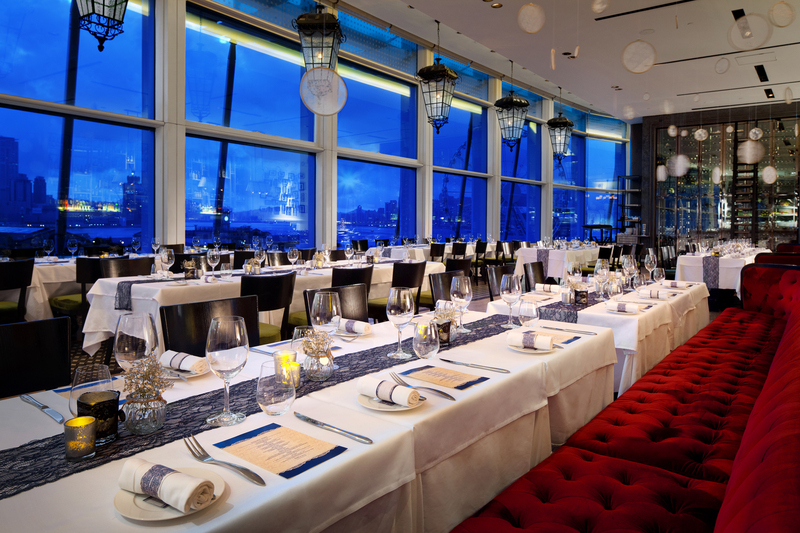 To celebrate October 1 in style, book yourself in for Wooloomooloo Prime’s five-course set menu. 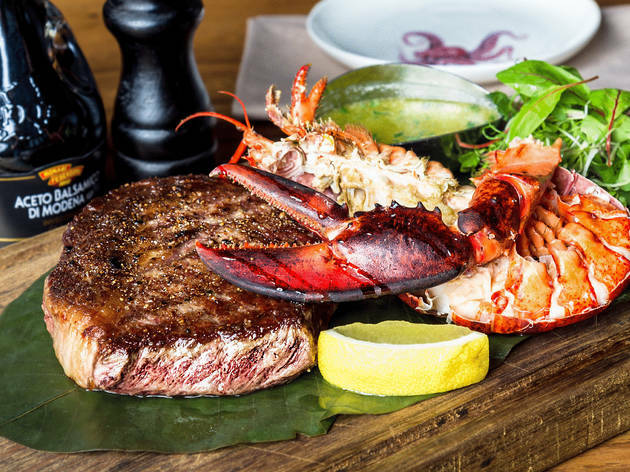 The party starts with a seafood platter that includes jumbo prawns and Alaskan king crab; for the main course, choose between an oven-baked lobster tail or an Australian black angus rib eye. 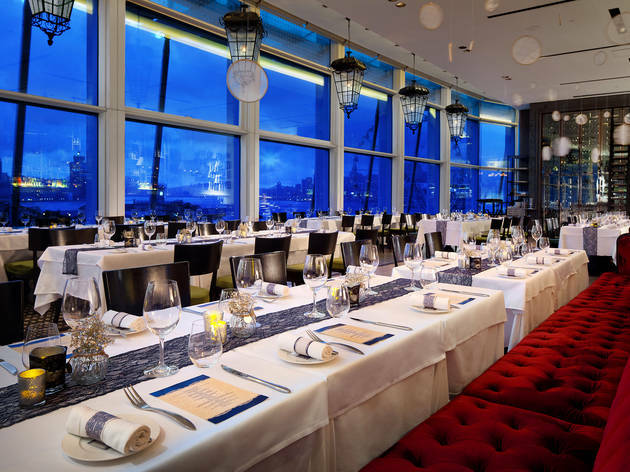 Watch the harbour show from the dining room’s floor-to-ceiling windows or step out onto the terrace for a $400 entrance free (includes two drinks). $1,288 per adult.